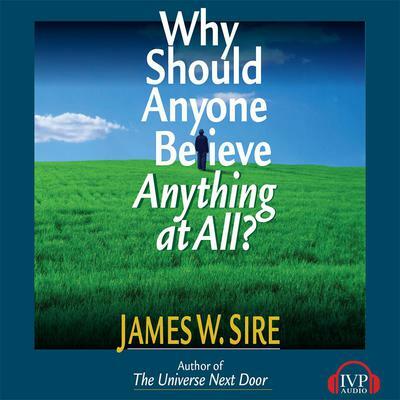 With insight and humor, James W. Sire examines the reasons people give for believing what they do. He then turns to the question of a specific belief—namely, belief that the Christian faith is true. Sire tackles both the best reason for belief in Christianity (the identity of Jesus) and the chief reason against it (the problem of evil). Here is a book to challenge the skeptic and reassure the doubter in us all.